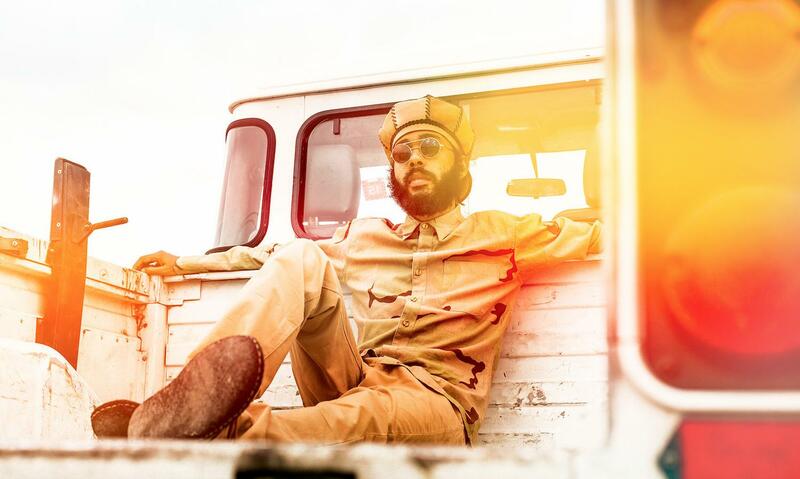 In Jamaica Protoje is playing an important role in what is becoming known as the "Reggae Revival." Leading the militant band - The Indiggnation - this powerful songwriter and philosophical thinker articulates the righteous anger of an emerging generation. Protoje reports for duty, re-establishing the standard for the decaying art of socially responsible, mentally stimulating lyricism. Protoje releases his 3rd Studio Album titled ANCIENT FUTURE.